What Is Your Smile Telling Others? Chandler, AZ cosmetic dentist John Patterson, is all too aware of how important a radiant smile is. Truth is; your smile instantly creates an intuitive effect on the people whom you meet. A brighter smile leaves the impression of a youthful, vital, happy and warm person. A radiant smile is perceived as a healthy smile. Have you ever asked, “What is your smile telling others about you?” If it is imperfect, or if you have chipped and/or dull teeth, you most likely are leaving behind the wrong impression. According to the AACD (American Academy of Cosmetic Dentistry) 99.7% of adults agree that a bright smile is a social asset, making a person more appealing. The same survey said that a person with an unattractive smile can suffer from career success. Most patients desire whiter, and brighter teeth, but they have no idea how to obtain the smile that they have always wanted. 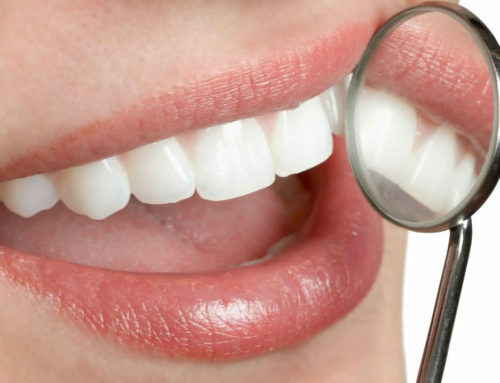 At Patterson Dental of Chandler, Arizona, we can improve your smile with simple solutions like Teeth Whitening and regular checkups. Some patients will need some extra help with veneers, crowns, inlays and onlays to help them have a brighter, healthier smile. Every smile can be fixed, and now with our CEREC system, we can provide teeth repair in one sitting, meaning only one appointment is needed. The prime reason for the darkening of teeth is the role that genetics plays, as well as, antibiotics and certain foods that we eat. Additionally, as we age, our teeth will darken naturally. When a tooth darkens internally, this is most likely due to fluoride, using antibiotics as a child, tooth decay, developmental disorders, restorations, root canal issues, and lastly, trauma. External discoloration is often contributed to foods and smoking. Tobacco, coffee, carrots, tea, wine, oranges, and other foods can play a role in tooth darkening. If your smile is less than appealing and you have decided that it is time to do something about it, we can help! Call Dr. John Patterson of Arizona at (480) 280-6170 today. There is no need to suffer anymore. 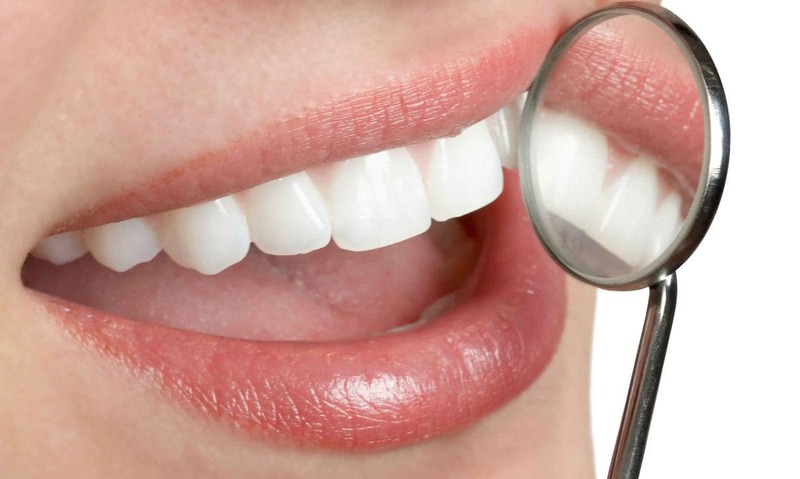 We will help you restore your teeth to a bright and radiant smile!